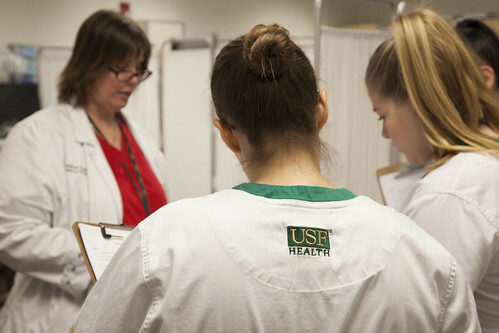 On Wednesday, April 25, faculty, staff, and students gathered to celebrate the unveiling of the USF College of Nursing’s new mission and vision statements. 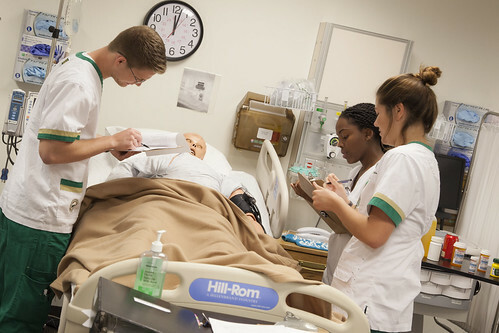 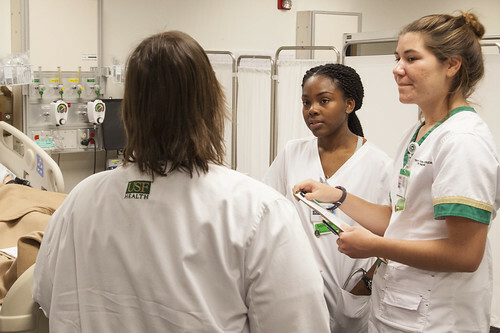 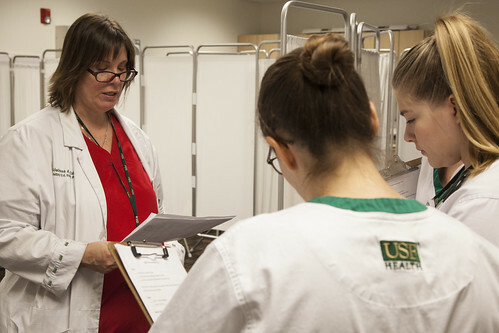 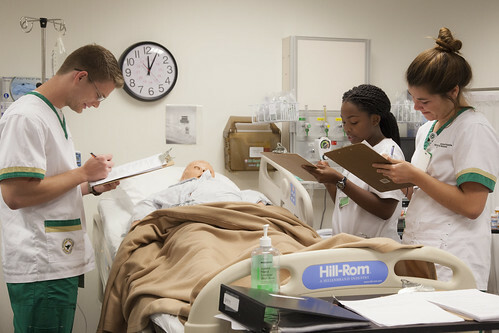 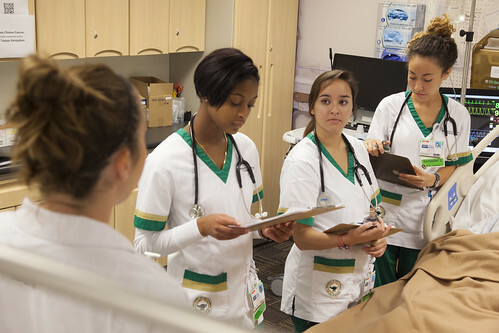 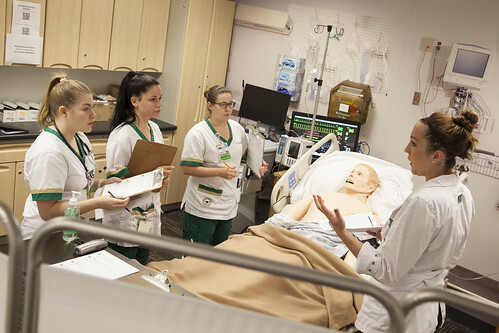 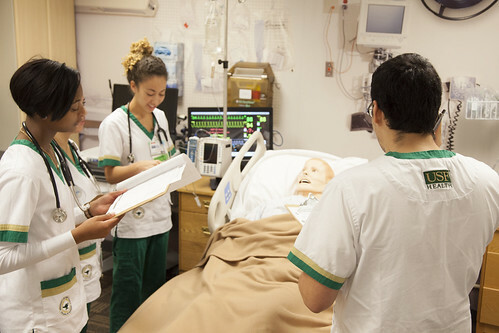 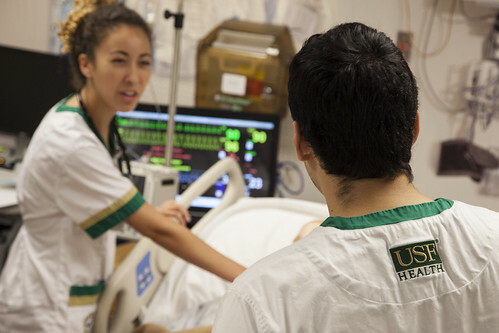 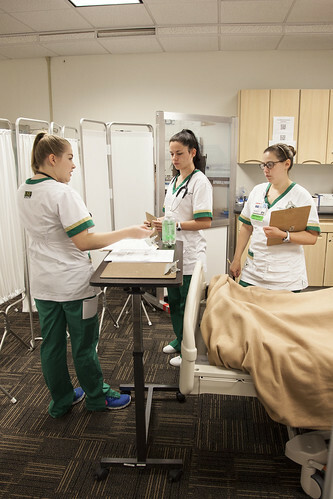 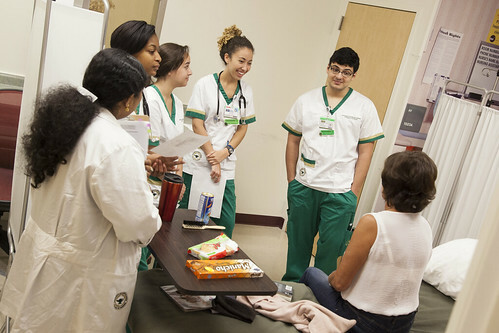 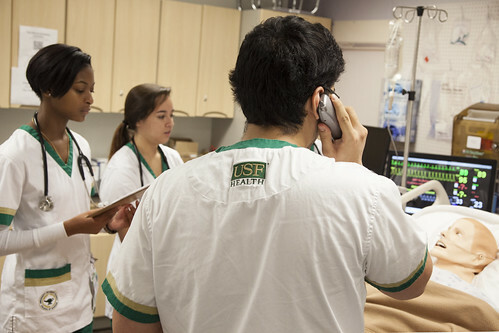 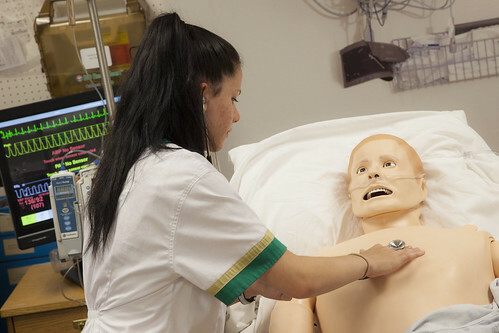 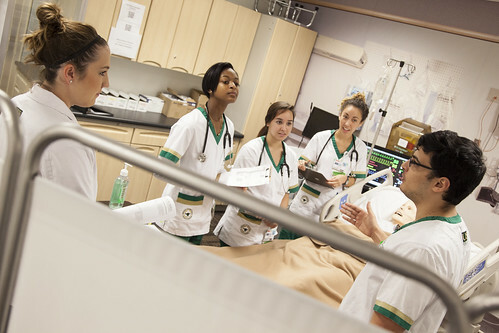 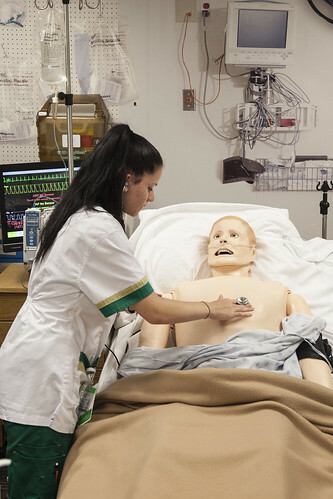 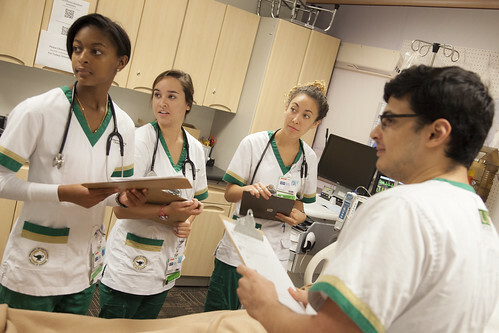 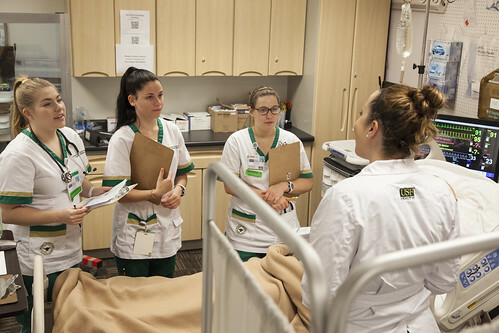 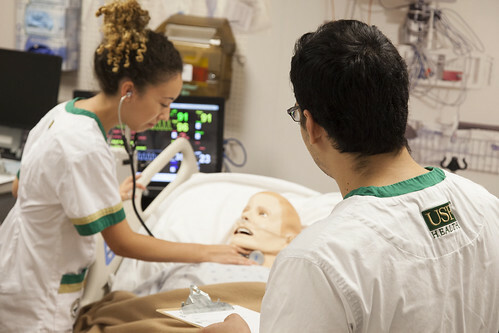 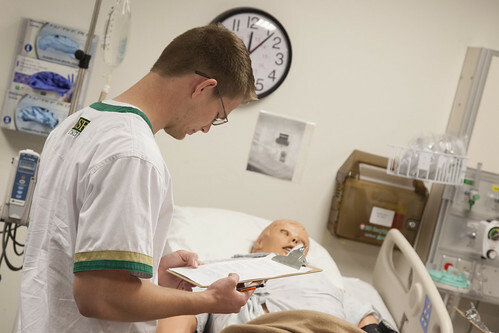 USF College of Nursing provides innovation and leadership in preparing 21st-century nurses to demonstrate excellence in research, education, and clinical care while promoting health and wellness in our community and around the world. 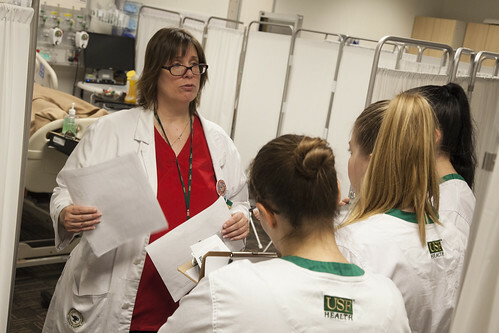 By educating students from diverse demographics, we ensure that our USF Bull nurses mirror the populations they serve.